Sri Lanka, India, Dubai; the Maldives is the perfect island complement to any Indian Ocean getaway. But who says you need to go somewhere else first? 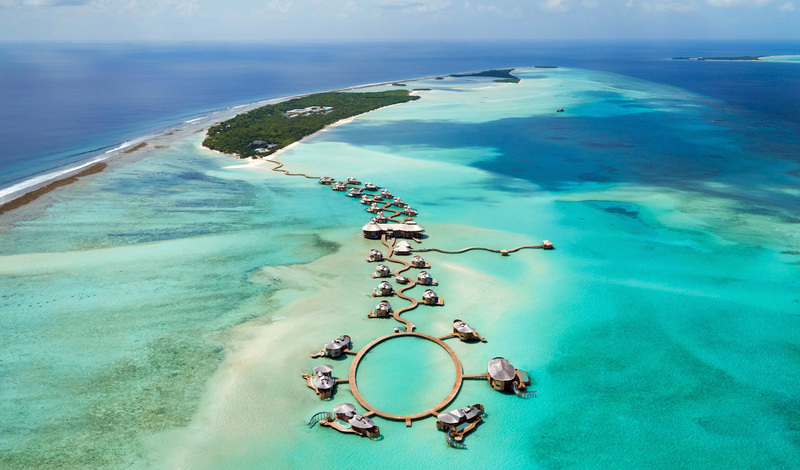 Now we have a new favorite pairing; The Maldives and The Maldives. Home to over 1,000 islands, organized into 26 gleaming atolls, how could one ever be enough? On this eight-night trip through one of the world’s most luxurious island nations, we are combining two of our favorite private islands to create an indulgent getaway where the romance flows and the waters beckon. 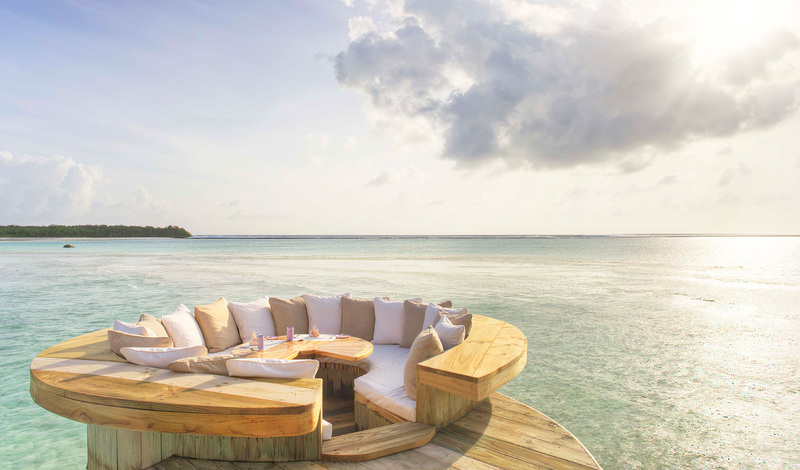 Floating amid the Baa and Noonu Atolls, Soneva Fushi and Soneva Jani ooze an effortlessly casual approach to luxury that we can’t get enough of. Places where private astronomers, leading wellness practitioners and water slides curving down into crystal-clear lagoons all come as standard; these are islands you’ll dream of being marooned on. Add in a luxurious private yacht to sail between the two and you’ve got one stylish getaway. The next four days are yours to spend as you please and with your personal butler, aptly named Mr. Friday, on hand to organize it all for you at the drop of a hat, all you need to do is sit back and enjoy. To ease you into the life of laidback luxury, we’d recommend making the Six Senses Spa your first port of call. Book in for a signature massage and feel any traces of jet lag gently slip away. From there, stave off any growing sense of appetite with a meal served anywhere from within the herb garden, atop the lagoon at Out of the Blue, in the privacy of your villa – or even on a deserted island. Always fresh, always delicious; dining at Soneva Fushi is a delight for all the senses.